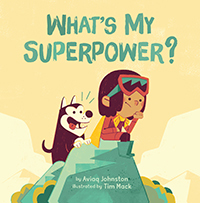 Aviaq Johnston is a young Inuk author from Igloolik, Nunavut. In 2014, she won first place in the Aboriginal Arts and Stories competition for her short story “Tarnikuluk,” which also earned her a Governor General’s History Award. Aviaq is a graduate of the innovative post-secondary program for Inuit students, Nunavut Sivuniksavut.